did you notice my little button on the left? they're popping up all over my page so i'll understand if you didn't! i am so so so excited to be featured on try handmade in rebecca's section on going green. 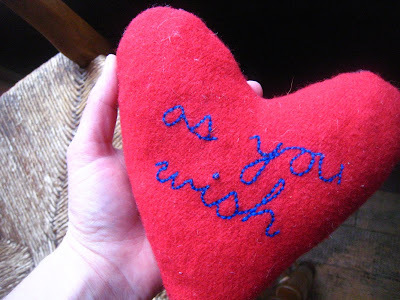 she features some lovely recycled valentine's here, and mine among them! yay!